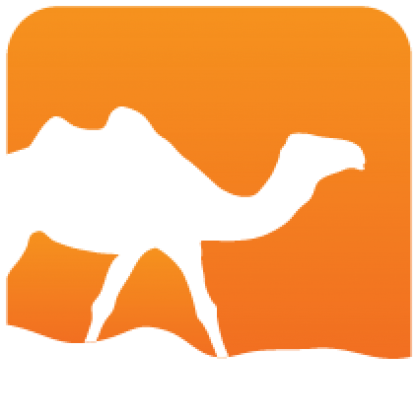 Ppx_ast selects a specific version of the OCaml Abstract Syntax Tree from the migrate-parsetree project that is not necessarily the same one as the one being used by the compiler. 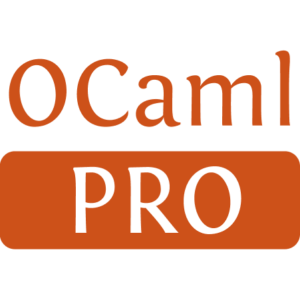 It also snapshots the corresponding parser and pretty-printer from the OCaml compiler, to create a full frontend independent of the version of OCaml. Installed 634 times last month.